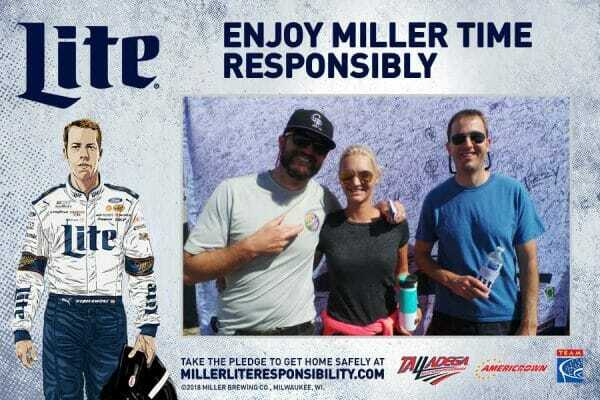 It was an exciting and responsible race weekend in advance of the 2018 Monster Energy NASCAR Cup Series 1000Bulbs.com 500 at Talladega Superspeedway. 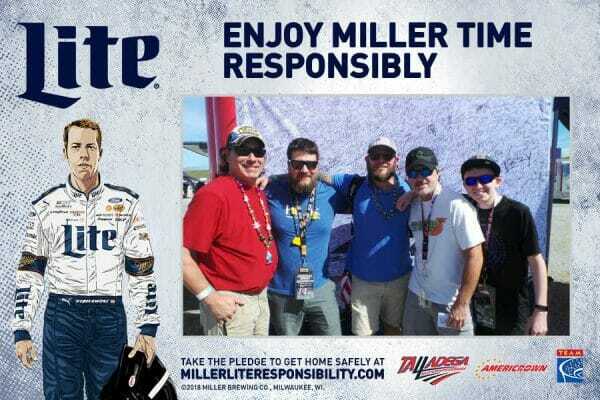 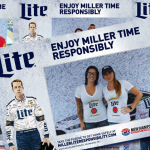 On October 12 and 13, 2018, 949 fans took the pledge to Hold True and Enjoy Miller Time Responsibly – a promise to never drive drunk and always have a safe ride home. 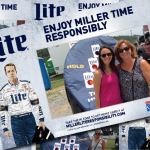 All of the participating fans had the opportunity to receive a free souvenir photo. 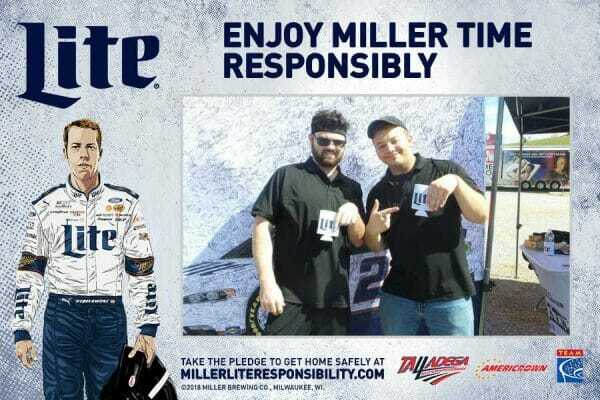 And they had a chance to be selected as the Responsible Fan for the Race. 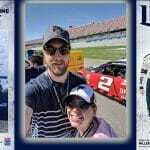 The 446 photos taken have been shared 2,430 times via text forwarding and social media, an average of 5.4 views per photo. 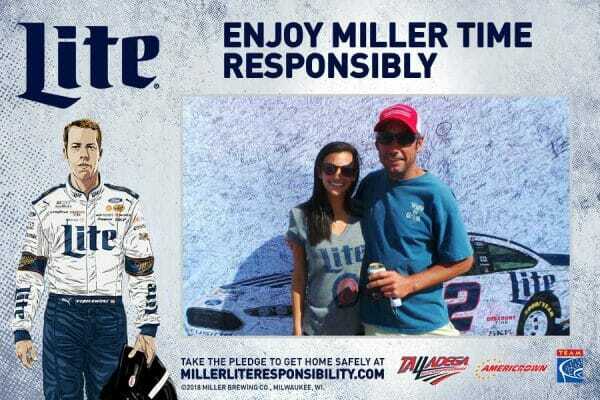 One randomly selected, responsible fan will win the Responsibility Has Its Rewards (RHIR) sweepstakes. 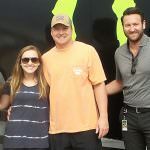 The grand prize includes two tickets and a VIP experience for two at the 2019 GEICO 500 at Talladega Superspeedway on April 28, 2019.